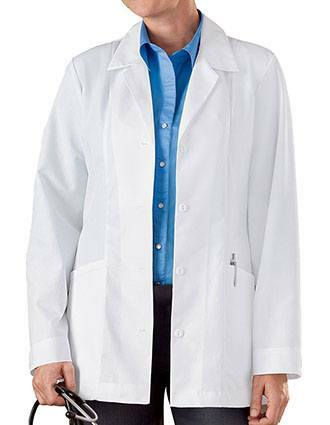 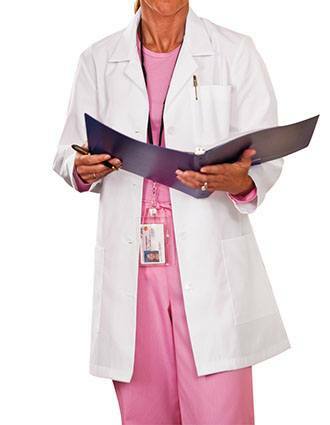 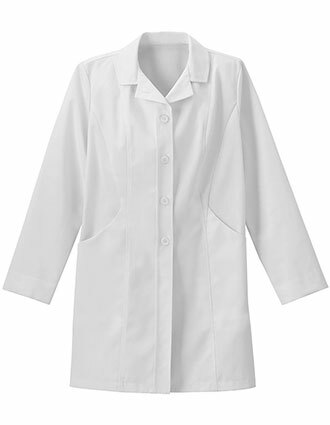 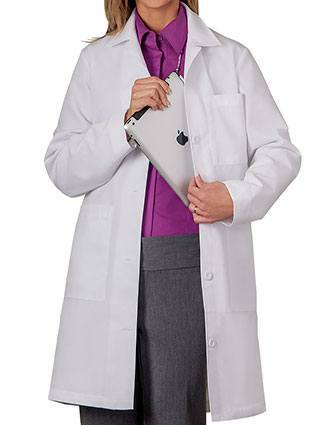 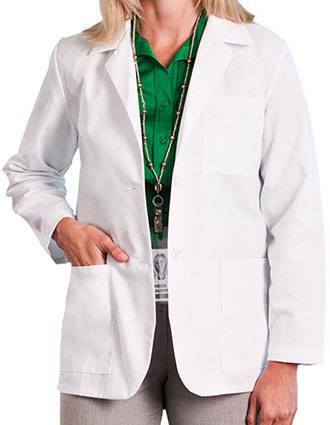 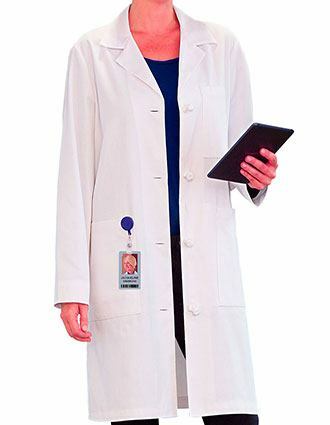 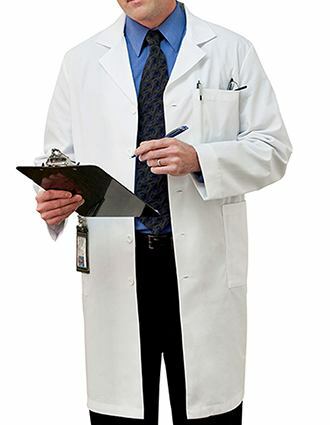 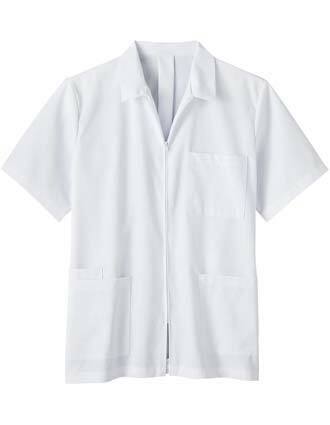 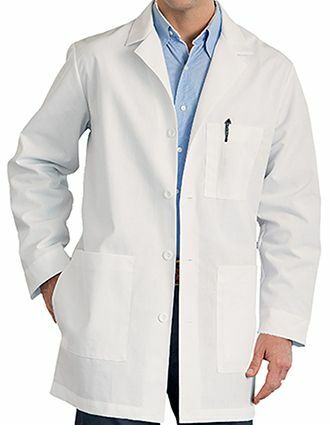 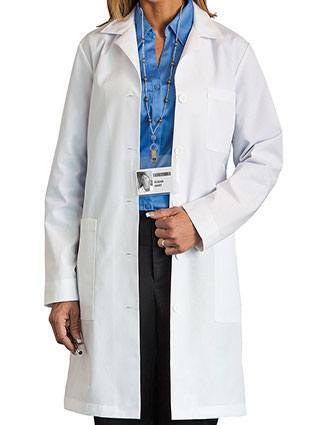 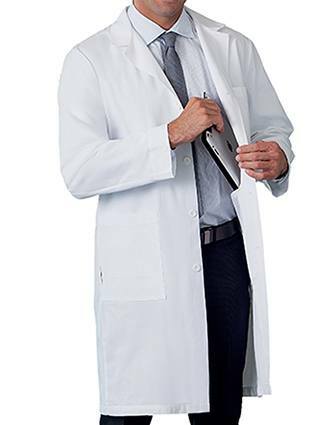 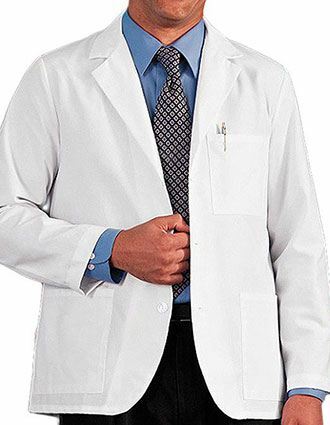 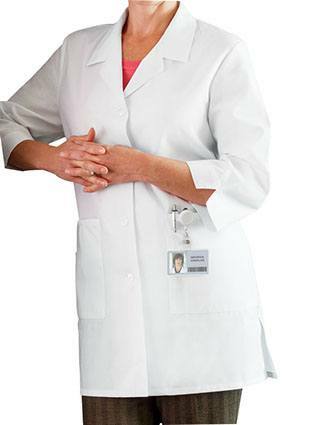 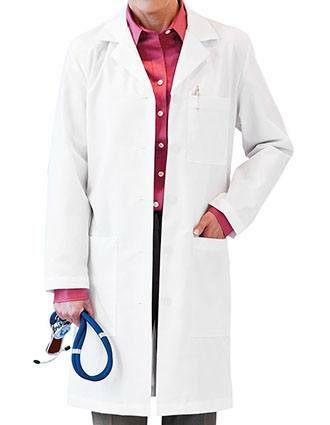 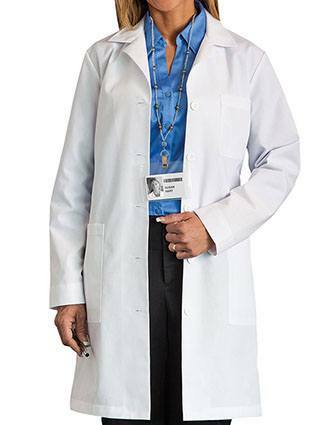 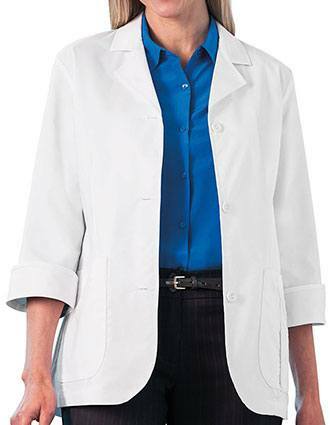 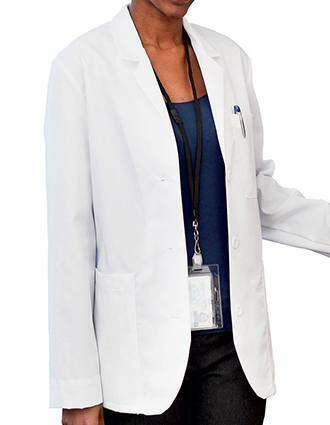 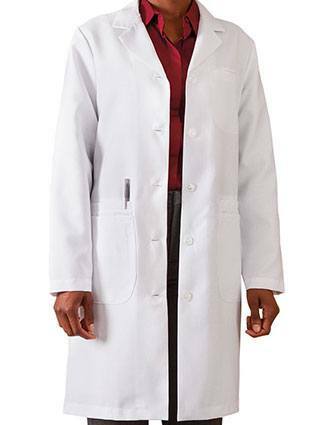 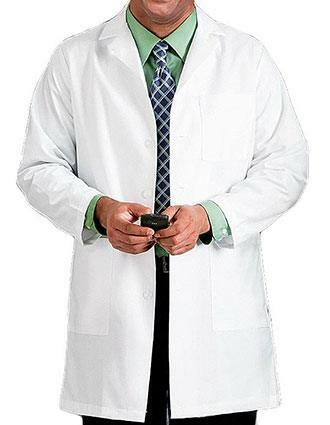 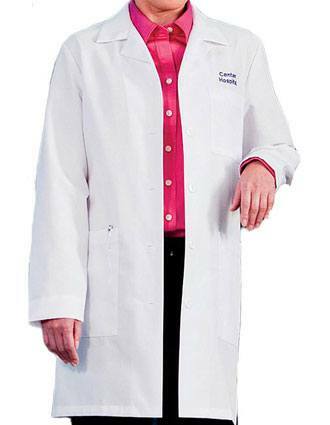 Scrub that designed to protect and provide wearable comfort; our White Swan Meta lab coats are popular among doctors, clinicians, dentists and scientists who value top-notch quality. 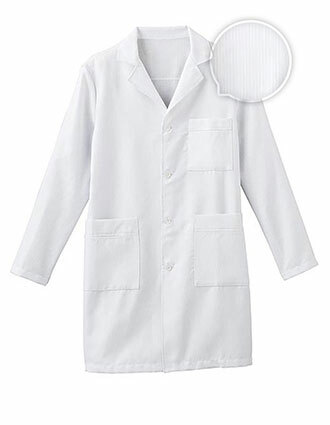 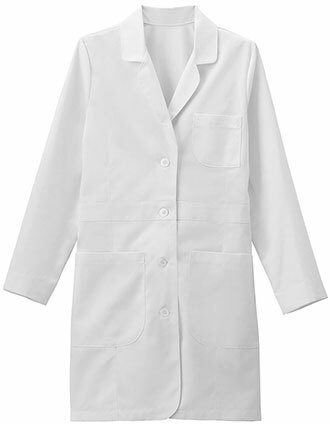 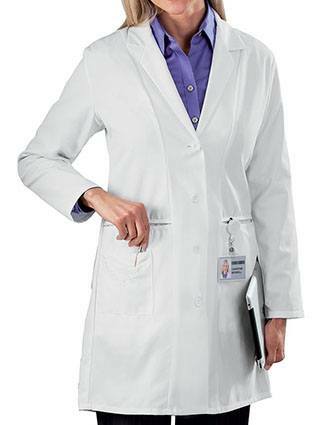 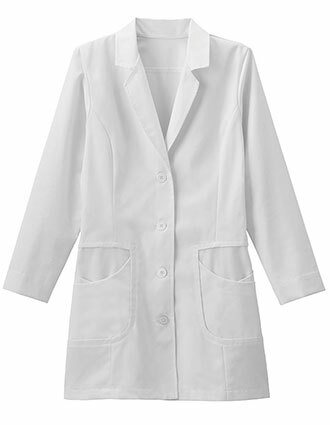 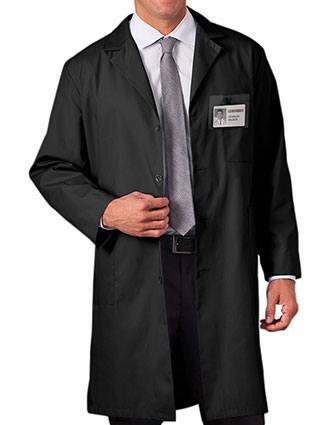 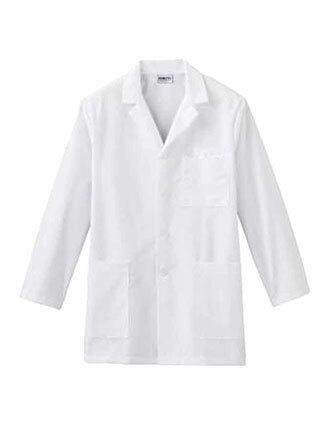 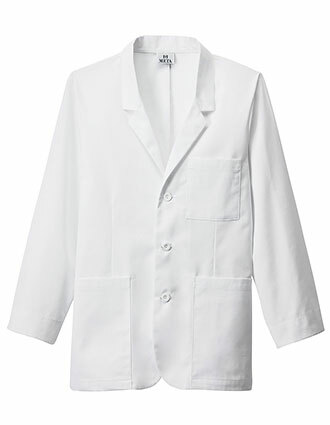 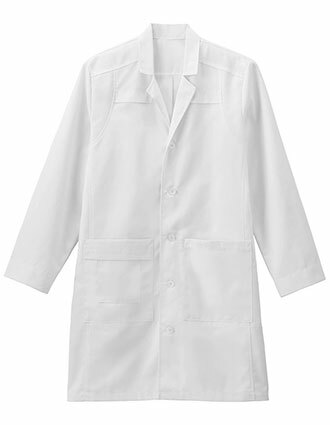 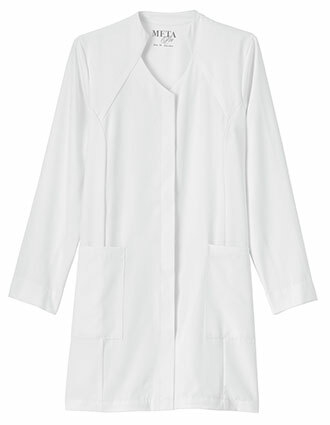 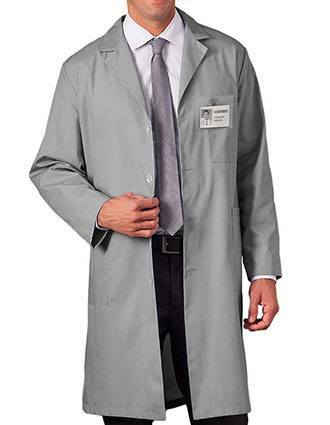 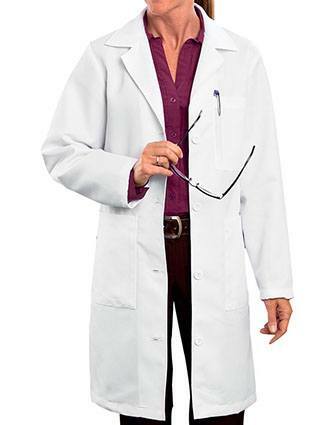 The White Swan lab coats are composed of an advanced fabric technology that offers the highest level of protection. 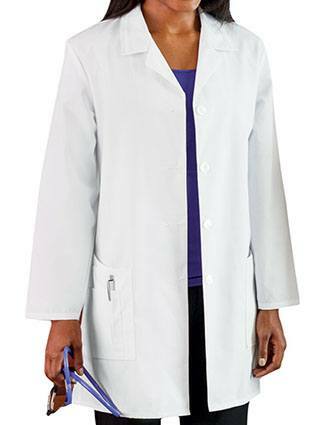 We offer a wide range of sizes from short and long-sleeved options to extra small and plus sizes.